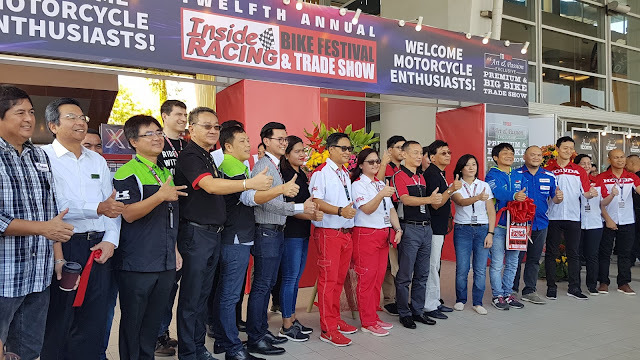 Honda Philippines, Inc. (HPI), the number one motorcycle manufacturer in the Philippines, brought together motorcycle enthusiasts as it unveils its new campaign of inspiring Filipinos to achieve their dreams at the Inside Racing Bike Festival, the country’s most prestigious motorcycle show, held recently at the World Trade Center in Pasay City. 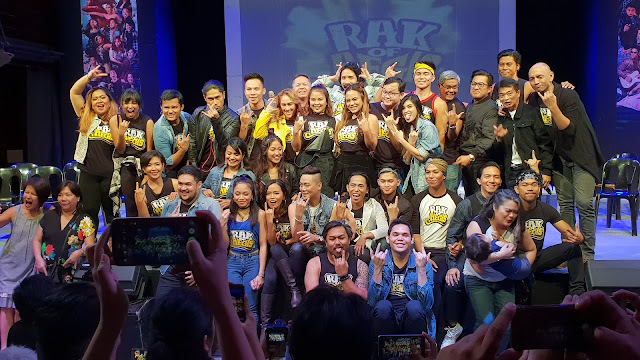 Created under the theme “ONE DREAM”, this new communication campaign aims to unite all motorcycle riders to carry over the goal of uniting Filipinos by serving as a tool in helping people achieve their dream. “Knowing that people strive to achieve their dreams and aspirations motivates Honda to continue with our efforts of helping them realize it,” said Mr. Daiki Mihara, President of HPI. Through ONE DREAM, these efforts are reflected in Honda’s recent partnership with the Philippine Basketball Association (PBA,) the most prestigious basketball league in the Philippines, for the Commissioner’s Cup. 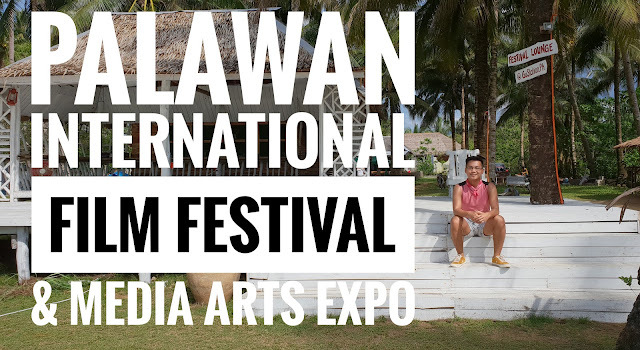 Basketball, being a part of the Filipino culture and their love for the sports, is just one of the highlights in HPI’s nationwide campaign to reach out to more Filipinos and touch on their interests. Still, this is just a portion of Honda’s various activities for ONE DREAM that Filipinos should watch out for in the coming months. 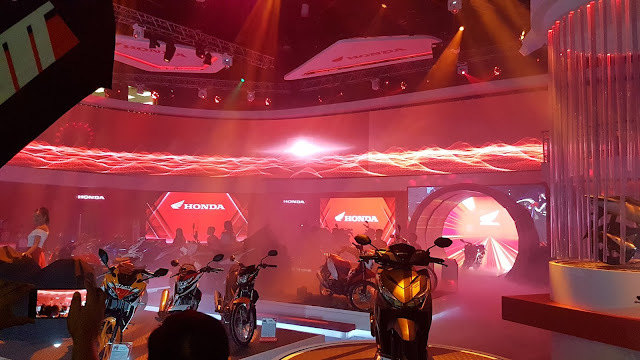 Another highlight is the showcase of HPI’s latest collection of spectacular Honda motorcycles of various segments, including The New Honda BeAT color variants and All-New PCX150 for the Automatic (AT) segment, The New CBR150R for the high on-road sports segment, and The All-New CRF150L for the off-road sports segment. The New Honda BeAT is one of Honda’s Automatic (AT) models unveiled in the event. It now comes with its stylish new stripes nine exciting colors designed for the young, and fashionable, Filipino taste. It is engineered the trademark Honda Smart Technology which make for a smooth and easy riding experience with its Enhanced Smart Power (eSP.) With this, city riders specially the fun-loving millenials are poised to have a compelling, convenient and enjoyable city riding experience. 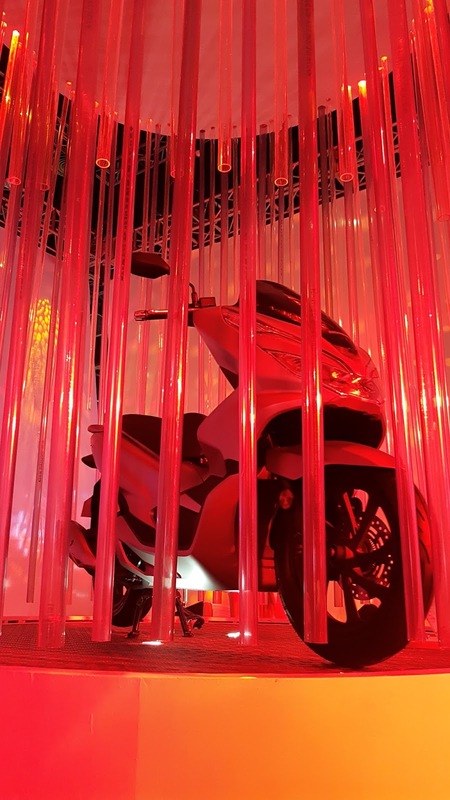 Meanwhile, Honda also boasts of its All-New PCX150, its flagship Automatic (AT) model among the commuter models. It exudes class and style with its elegant and premium design while maintaining a relaxing driving position for the rider. This high-end scooter was built to be sophisticated to the smallest details with its advanced features, such as the Smart Key System, Full LCD Dashboard, All-LED Lighting equipment with Hazard Lamp, Anti-Lock Braking System (ABS,), ACG Starter and Idling Stop System, and more. All of these make for a luxurious ride for those looking to turn up their class. Honda also unveiled a new color variant from the high, on-road sports segment – The New CBR150R in Mat Gunpowder Black, which now features a new stripes design that makes it more aggressive and speedy. It still boasts of the same MotoGP DNA, DOHC, 6-Speed Engine and advanced safety features such as the Bank Angle Sensor, which automatically switches off the engine when it reaches a near-fall angle. With its cool and convenient riding position, the rider can achieve comfort and total control for a more leisure ride active and fast-paced millenials would enjoy. 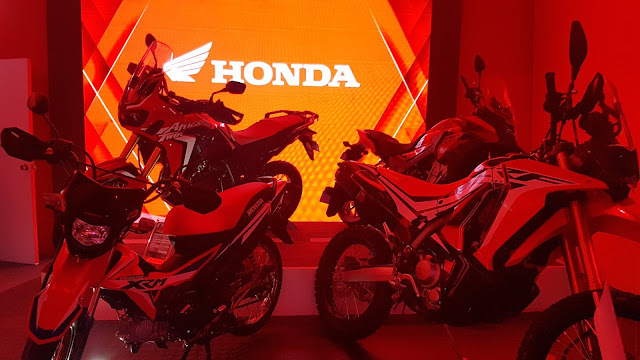 With Honda being a complete lineup manufacturer, the company also unveiled The All-New CRF150L from the off-road segment, geared for those who have adventurous and active lifestyles. It embodies the striking and aggressive image of the CRF250R, which makes riders courageous in undertaking off-road pursuits. It has a powerful 150cc engine, complete with a PGM-Fi system that delivers a high off-road performance. For comfortable rides during the toughest off-road challenges, The All-New CRF150L is built with an inverted front fork suspension that boosts on any road and provides maximum handling performance. For more off-road riding reinforcements, the bike is also equipped with a detachable mudguard and RR fender for a more aggressive look during trail adventures. Aside from the latest motorcycles, HPI also introduces two of its newest Big Bike models during the event, namely the CBR1000RR FIREBLADE SP and HONDA CB1100EX, to complete its lineup of Big Bikes which were first launch last December 2017. To learn more about the event and to know the latest information about Honda and its latest offerings, visit www.hondaph.com or like Honda’s official Facebook page at Facebook.com/HondaPH.